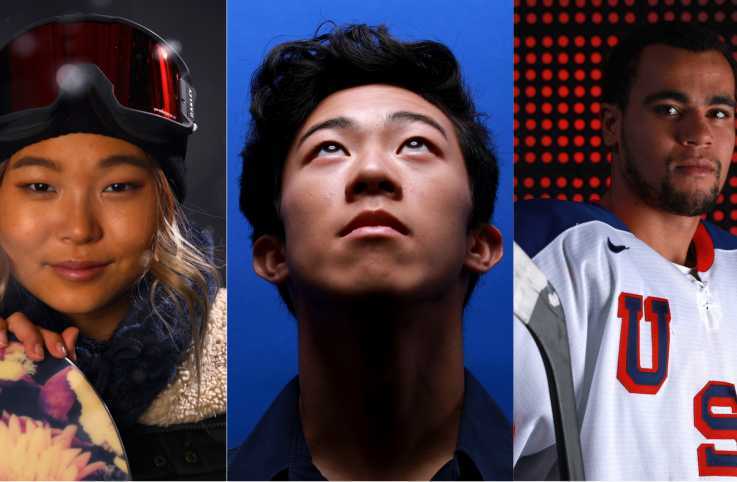 When the 2018 Winter Olympics kick off in South Korea this year, Team USA will be represented by plenty of talented athletes, most of them with inspiring stories to tell. Before the Games begin, we're highlighting eight men and women whose personal journeys to a potential place on the podium are a testament to the strength of the human spirit and the beauty of the American dream. From figure skaters battling injuries to hockey players busting through barriers, and a couple of speedskaters poised to make history, here are the 2018 Winter Olympians we can't wait to watch. Nathan Chen might be America’s best hope for gold in Men’s Figure Skating. He’s already made history before the Olympic Games even begin. The 18-year-old phenom who once had to wear his sister’s hand-me-down skates because his family couldn’t afford to buy him a pair of his own, broke all kinds of records when he became the first man in international skating history to land five quads (a jump that requires a skater to make four rotaions in the air before landing) in competition at the 2017 U.S. National Championships. 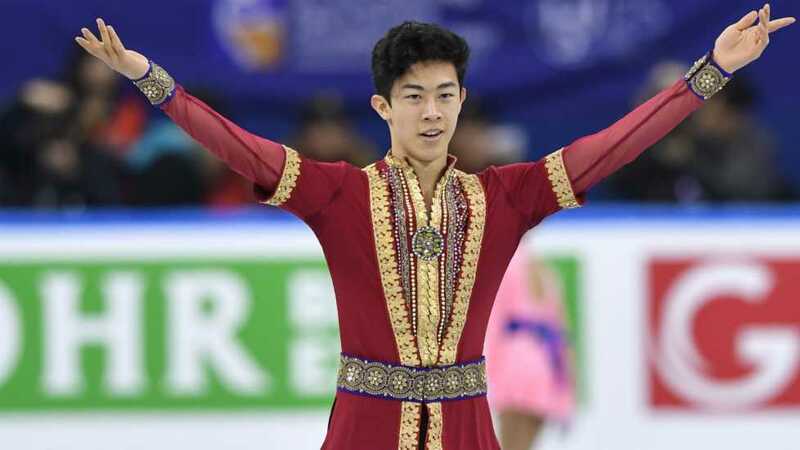 Before that, Chen had to battle back from a devastating hip injury which cost him two months away from the sport but, according to the young athlete, gave him perspective and an appreciation of skating he didn’t have before. Chen might very well make the podium at the 2018 Winter Olympics but whether he medals or not, he’s already committed himself to helping young skaters find the resources they need to pursue their own Olympic dreams, maybe by starting a foundation at some point in his career. When Maame Biney competes in South Korea at the 2018 Winter Olympics, she’ll become the first African-American woman to represent the U.S. in short track speed skating and just the second African-born Olympian to compete for Team U.S.A. Biney came to America from Ghana when she was five years old to live with her father. The pair were driving one day when they passed a sign advertising free skating lessons. Biney had never skated on ice before but quickly took to it. She was too fast for figure skating so her father worked long hours and helped in her training when she decided to take up speed skating. 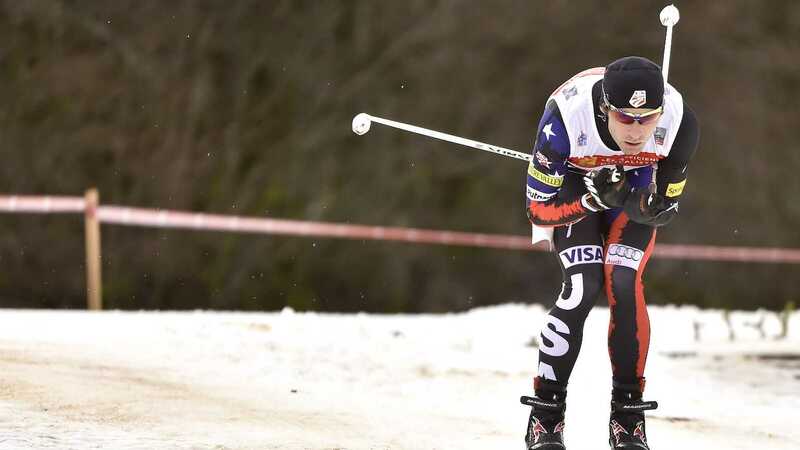 Now, Biney’s not only one of the fastest women competing for Team U.S.A., she’s also one of it most inspiring stars. Besides taking home a gold medal in South Korea, Biney has dreams of becoming a chemical engineer. 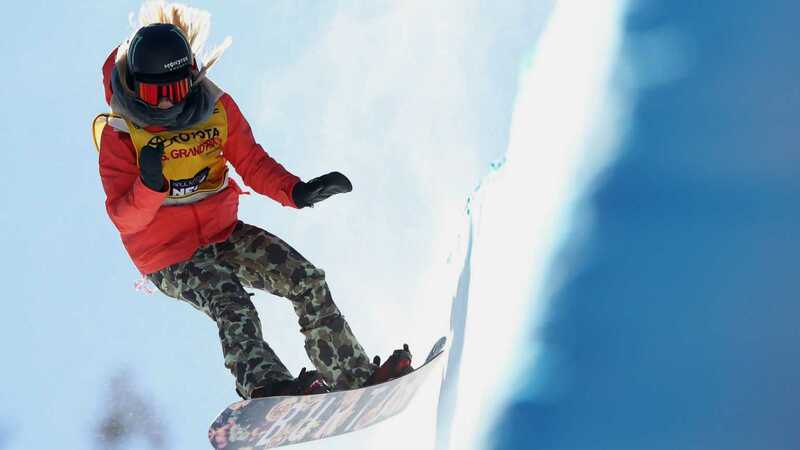 Chloe Kim has been named a snowboarding prodigy for good reason. Kim became the only woman to land back-to-back 1080s (a trick that requires the snowboarder to complete three full revolutions in the air) at the 2016 U.S. Snowboarding Grand Prix. She even qualified for the 2014 Winter Olympics in Sochi, but at the tender age of 13, she was deemed too young to compete. Kim’s eligibility for the 2018 Winter Olympics in South Korea means she’ll be competing for the first time in front of extended family and friends. Her father, Jong Jin, immigrated to America from South Korea as a young man with just $800 dollars. His and Kim’s journey is the quintessential American dream and they’re hoping to ewinter nd it with a gold medal later this month. Even Erin Jackson didn’t think that after just four months of training on ice, she’d be heading to the Olympics this year. The Florida native has spent the last 15 years on inline skates, deciding to make the switch to speed skating on ice last fall. 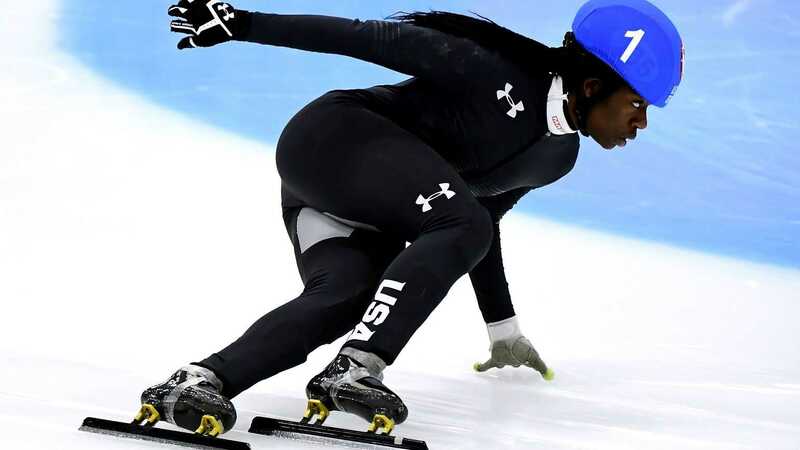 Jackson had originally intended to use the Olympic trials as part of her training for the 2022 Olympics where she thought she’d make her debut, but after a stellar showing, the athlete has now made history, becoming the first Black woman to compete for the U.S. in the long-track. 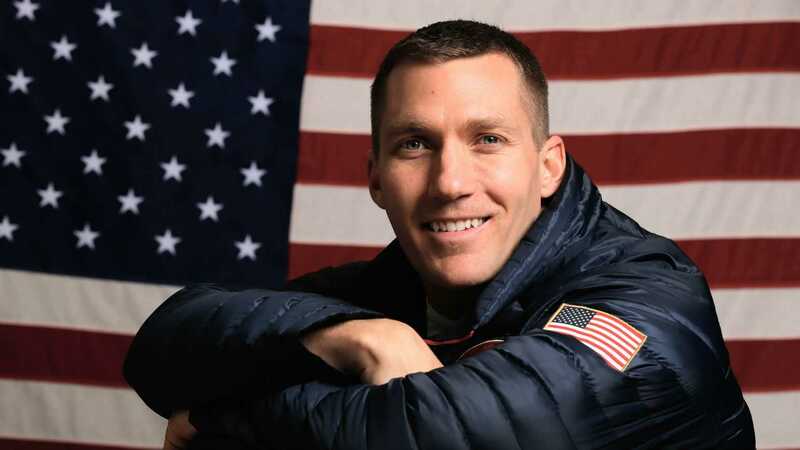 Two-time Olympian Bryan Fletcher is heading to South Korea this year with his younger brother Taylor competing alongside him in the Nordic Combined, a grueling sport that requires athletes to complete miles of cross-country skiing after jumping off large and small hills. But that’s nothing for Fletcher, who’s faced more daunting obstacles in his life already. When the athlete was just four years old he was diagnosed with acute lymphoblastic leukemia. 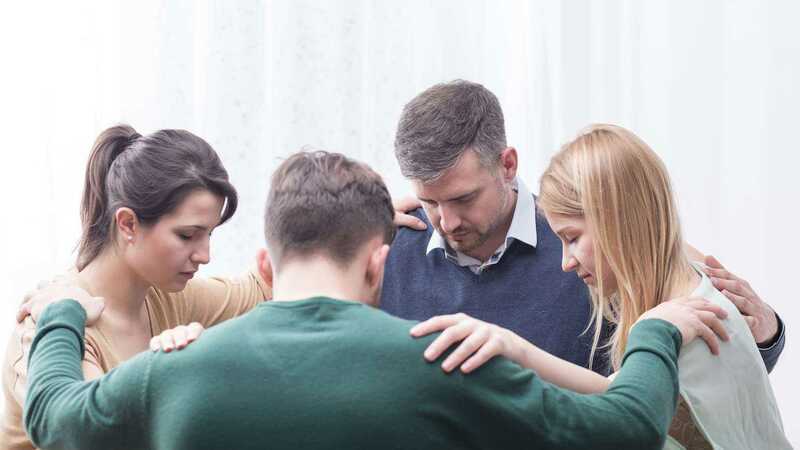 For four years he endured countless chemotherapy treatments and battled back from a stroke before going into remission. Now, when he’s not skiing, he’s running his own charity, ccThrive, to help other young survivors thrive after beating cancer. Mirai Nagasu’s Olympic career is one full of disappointment and perseverance. The daughter of Japanese immigrants, Nagasu rose through the figure skating ranks, drawing attention for her artistry and outgoing personality. After having a less-than-stellar season before the 2014 Winter Olympic trials, U.S. Figure Skating decided to award Ashely Wagner a place on the women’s team instead of Nagasu, even though Nagasu finished in third place at the 2014 National Championships and should’ve been guaranteed an Olympic berth because of her place on the podium. Nagasu took the disappointment and used it as fuel for her skating, moving to train in Utah and work with a new coach. 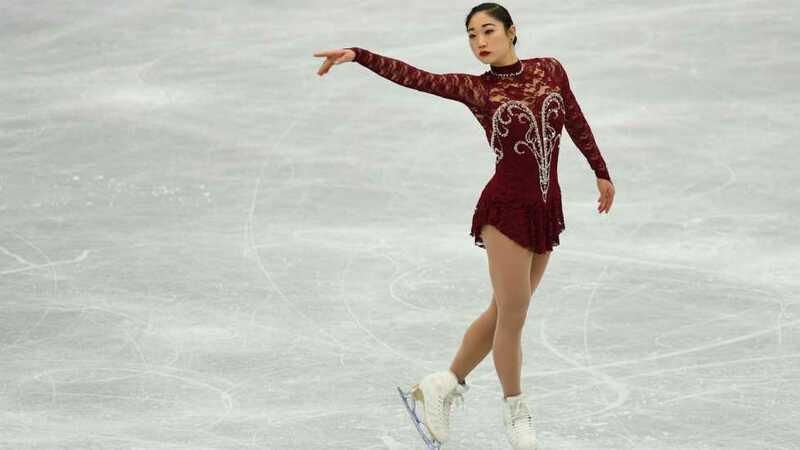 Now, after becoming just the second U.S. woman behind Tonya Harding to land a triple axel (a forward facing jump that requires a skater to spin three times in the air before landing), Nagasu hopes to make history again by becoming the first American woman to land a triple axel at the Olympics. 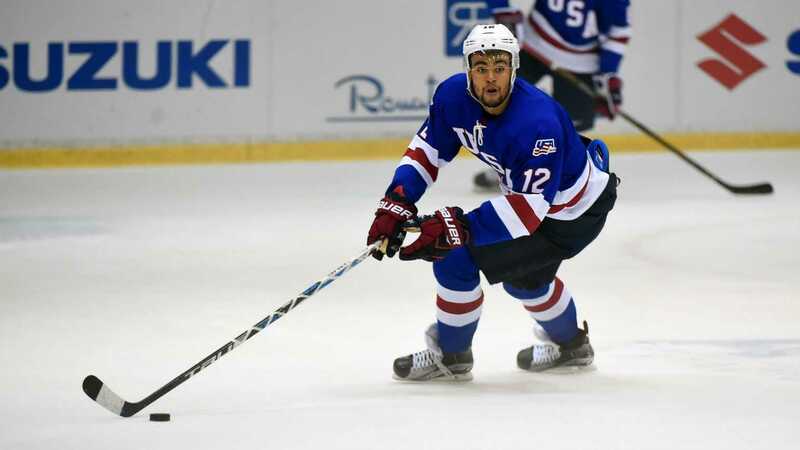 Twenty-year-old Jordan Greenway grew up in a predominately white farming town in Upstate New York where the winters were cold and everyone played hockey. He fell in love with the sport and when his peers began attending prep schools to train for college programs and the National Hockey League, Greenway made a deal with his mom who parented Jordan and his younger brother J.D. on her own, that if she helped pay for private school, he’d get a scholarship to go to college. He made good on that promise, attending Boston University where he served as forward for the school’s hockey team and earned himself a second round draft pick in the NHL. Instead of going pro, Greenway decided to represent his country on the ice, becoming the first African-American to represent Team USA in hockey. Captain Christopher Fogt is one of seven Army soldiers competing in this year’s Winter Games. The military intelligence officer was set to deploy to Kuwait but was instead chosen to be the rear detachment manager of his battalion, meaning he would not ship overseas with the rest of his unit. Instead, the time at home gave Fogt the opportunity to train for another Olympic run, competing in this year’s Four-Man Bobsled. Fogt won bronze in the same sport back in Sochi but he’s taking to the ice again to bring home a gold for his country. 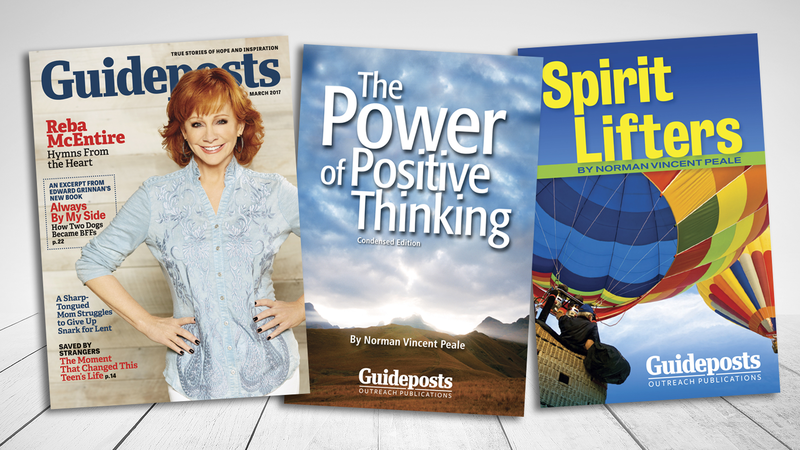 Explore the collection of slideshows and discover inspirational quotes, beautiful photos, and powerful stories of hope. Before the Games begin, we're highlighting eight men and women whose personal journeys to a potential place on the podium are a testament to the strength of the human spirit and the beauty of the American dream. 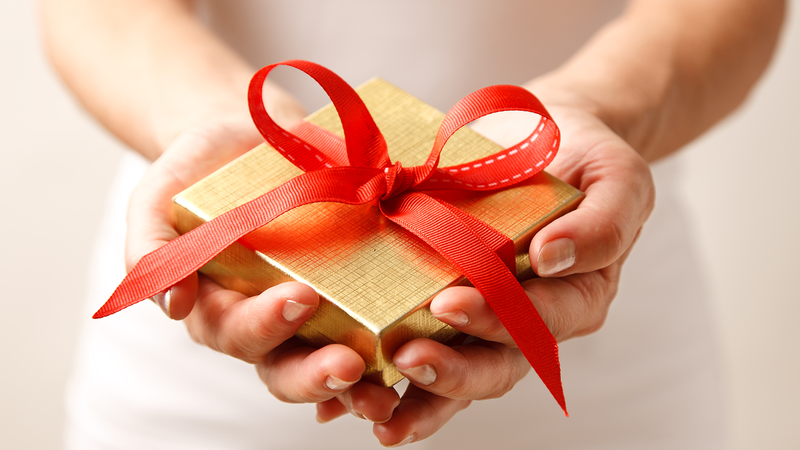 Super Bowl commercials that will lift your spirit. 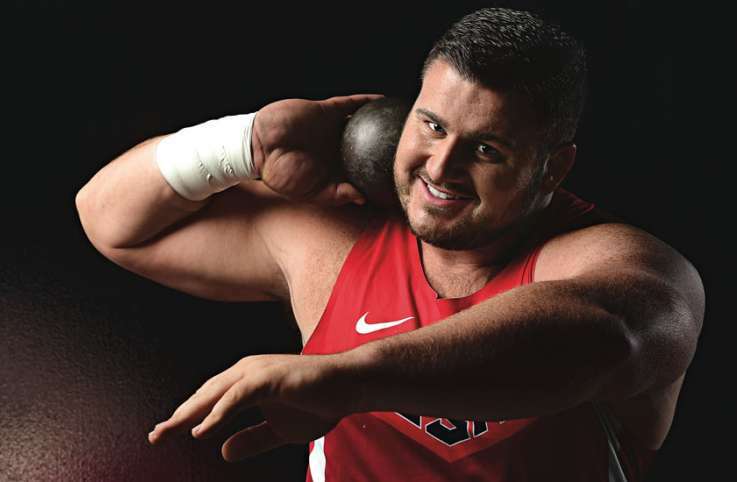 Joanna Kovacs' son, Joe, will be throwing the shot put for the U.S. in the 2016 Olympic Games. As an athlete and a single mom, Joanna was mother, father and even coach to Joe throughout his accomplished career. 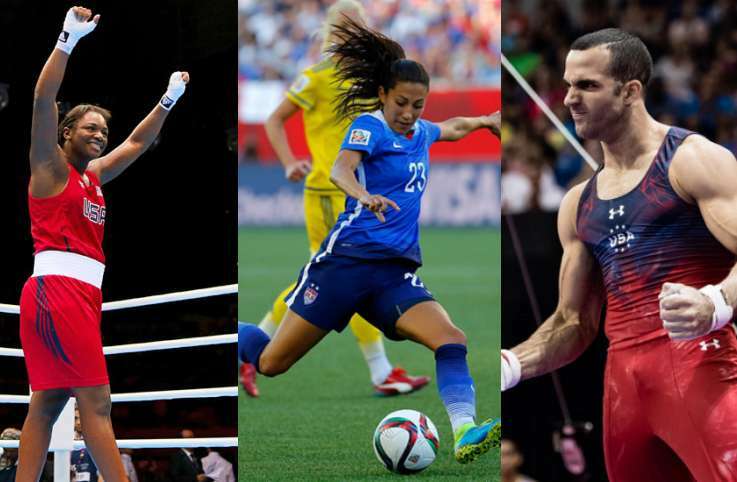 We've rounded up some of the most inspiring athletes on team U.S.A. to talk to them about their Olympic hopes, love of sports and the incredible obstacles they overcame in order to make their dreams come true.